A blank canvas awaiting your ideas, innovations and passion to bring vision to life. 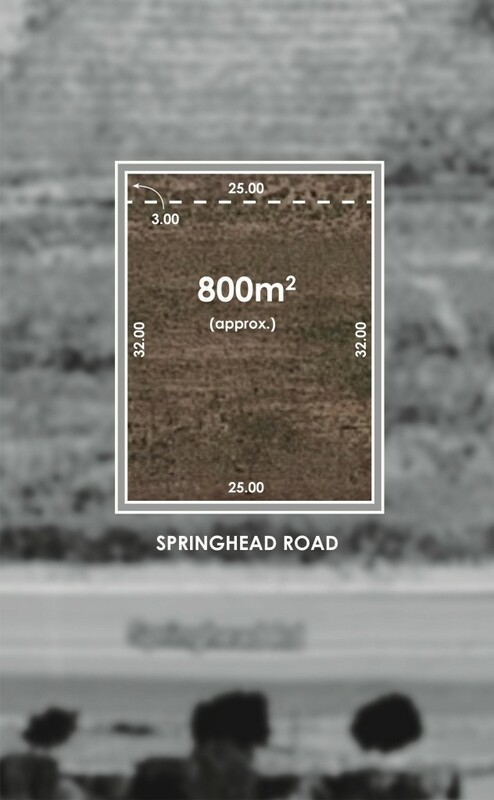 Measuring a generous 800sqm, located on the edge of Mount Torrens Township with a short walk to the Main Street amenities and only 45 minutes to the CBD, this level allotment has exceptional potential. Utilise the Amy Gillett Bikeway and head into neighbouring towns Charleston and Woodside for a catch-up coffee with friends, or even visit the abundance of award winning wineries- all at your doorstep. For the discerning downsizer or first-time buyer, there's value to uncover within and beyond your new build (STCC). This is a very versatile parcel of land with early interest being paramount for those wishing to secure this allotment.